entreVIEW: Tax Reform to the Rescue? Tax Reform to the Rescue? Over the last several years, entrepreneurs have learned that 409A is not just a different version of a household cleaning product but, rather, an important IRS regulation relating to deferred compensation. If you thought deferred compensation was a narrow and obvious category of compensatory arrangements, 409A helped convinced you otherwise because of its impact on simple things like granting nonqualified stock options. If you were hoping that tax reform would simplify the issue of deferred compensation for businesses, the bill introduced by the House Ways and Means Committee on Nov. 2, 2017 may fall under the category of “be careful what you wish for.” Effective Jan. 1, 2018, the House bill would repeal Section 409A of the Internal Revenue Code, the often onerous section governing most forms of deferred compensation. Sounds like good news, right? Unfortunately, in its place would be Section 409B, which would provide that an employee is taxed on “deferred compensation” as soon as it vests (i.e., when it is no longer subject to a substantial risk of forfeiture). As drafted, the only way to defer taxation is to make it contingent on the provision of future services, which means that amounts are taxed as services are performed rather than when they are paid. A deferral of payment without the deferral of taxation would likely be the end of deferred compensation as we know it. The House bill was amended with respect to stock options and restricted stock units in private companies. The original House bill would make stock options and restricted stock units taxable upon vesting – even if not exercised! The amendment, which was previously introduced on June 27, 2017, would permit “qualified employees” to elect to defer income for up to five years after the exercise of vested stock options and restricted stock units. Shareholders and certain top executives would not be eligible for this deferral. The House bill was amended again on Nov. 10, 2017. This was a win for deferred compensation as that amendment deleted Section 409B, leaving the current structure of Section 409A mostly intact. However, the Senate introduced its version of the tax bill on Nov. 9, 2017. It mirrored the initial deferred compensation provisions of the House bill – with no amendment for stock options and restricted stock units. The House and Senate bills both include the repeal of the alternative minimum tax (AMT), and neither bill appears to impact incentive stock options (ISOs). 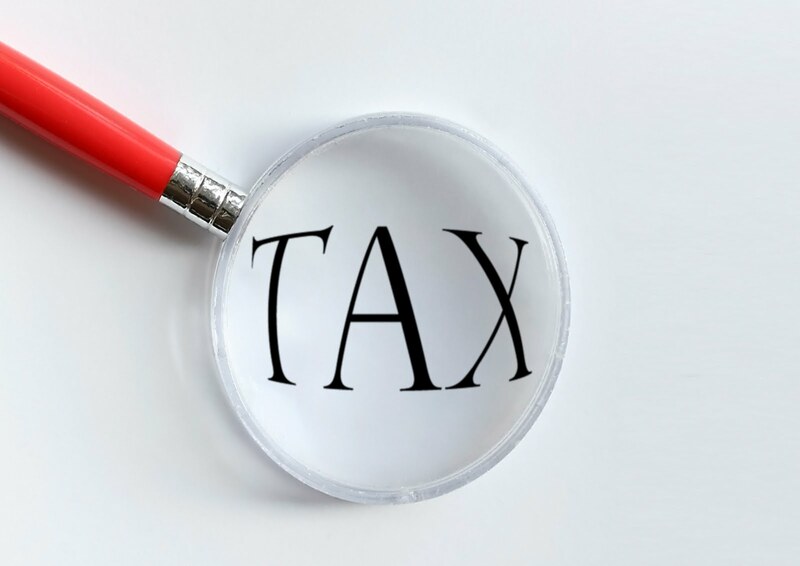 ISOs, under the current tax structure, are not subject to ordinary income tax when exercised, but they are subject to AMT. The elimination of AMT and the inability to defer tax on nonqualified stock options could lead to increased use of ISOs, when available. Although some pundits are confident that a tax bill will pass before year-end, the exact form of that bill is still unclear and its impact on deferred compensation arrangements is muddled (like a lot of things in Washington these days). Stay tuned for updates as the water becomes less murky.